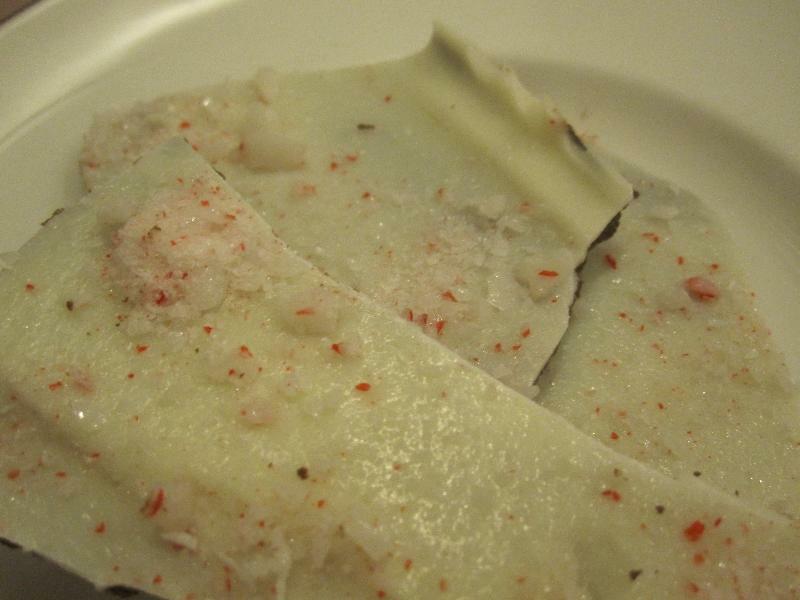 I have wanted to make peppermint bark for a few years now. Every year I make all my Christmas cookies and somehow fail to try making peppermint bark. This year my Christmas baking came and went but I happened to have extra ingredients leftover and it was everything that I needed to make peppermint bark! It was also so easy. I will be adding this next year to my Christmas baking! Pour onto the aluminum lined cookie sheet. Use a spatula and smooth out the chocolate. 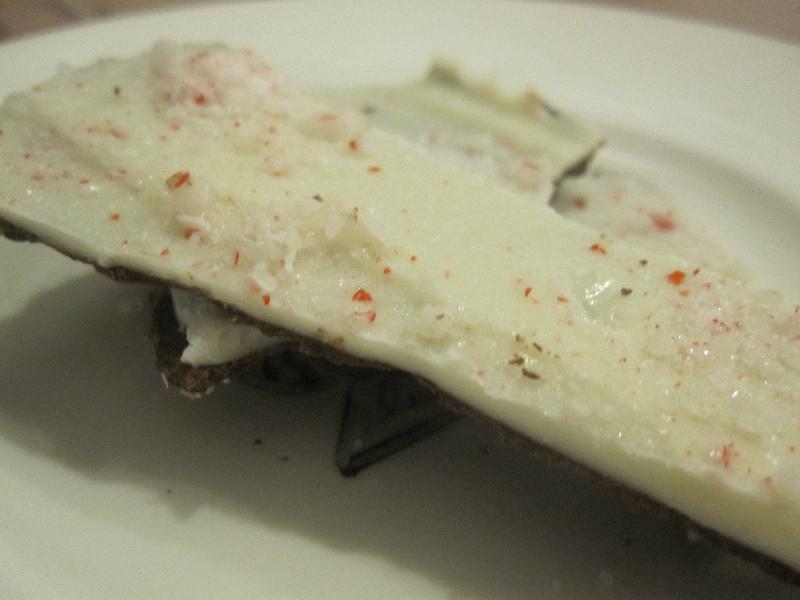 Melt the white almond bark. Pour on top of the chocolate and use a spatula to smooth. Sprinkle the crushed candy on top of the white chocolate. Chill in the fridge for at least 30 minutes and then break the candy.